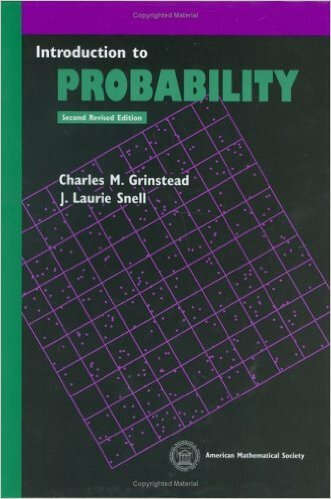 Introductory textbook for undergraduates, develops key ideas in probability and describes a variety of applications and of nonintuitive examples. 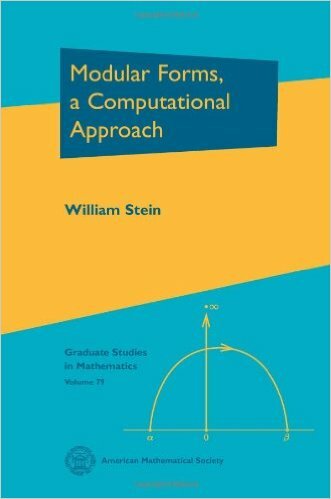 Covers algorithms for computing spaces of modular forms and provides a rigorous foundation for the specific algorithms used. 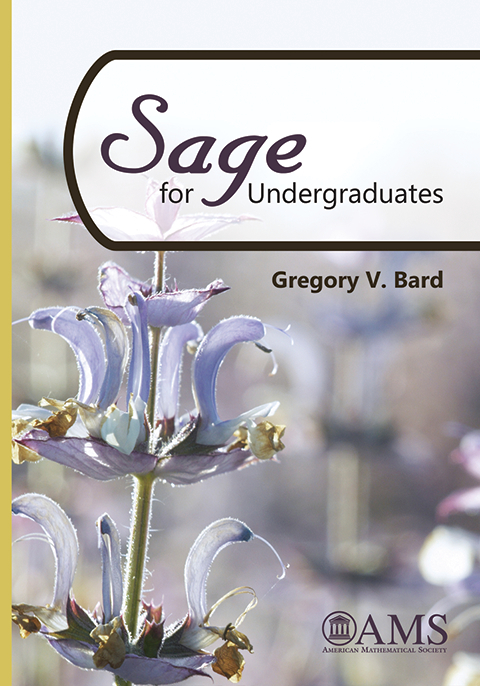 An introduction for newcomers to Sage, the open-source and free competitor to software like Maple, Mathematica, Magma and Matlab, as well as a reference for those with some experience. This book begins with a straightforward and complete development of basic tame congruence theory, a topic that offers a wide variety of investigations. It then moves beyond the consideration of individual algebras to a study of locally finite varieties.